The Expo Real is Europe’s largest real estate and architecture fair and takes place in Munich, Germany. 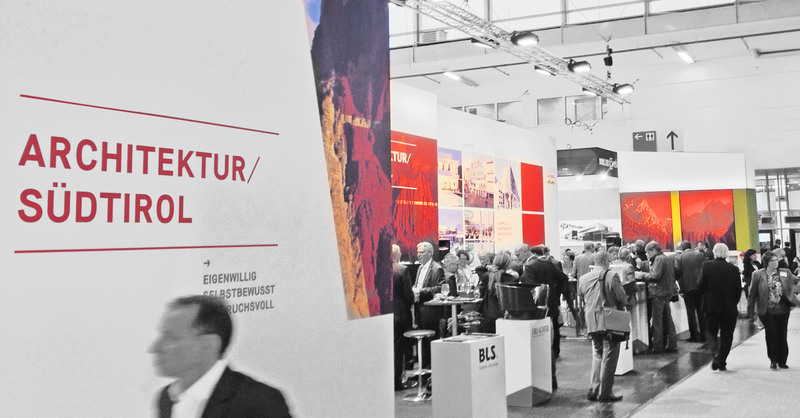 For the last three years, EOS –Export Organisation South Tyrol– admissioned us to develop their stand and take communication measures. 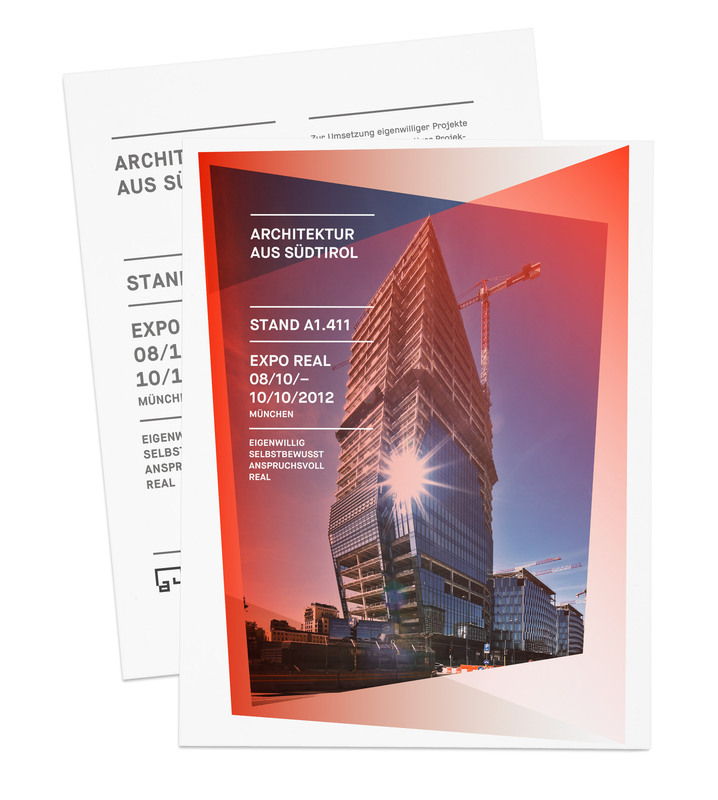 „Architecture from South Tyrol, Italy“ gathers the biggest local building and architecture companies and its success leads to an exhibition stand growing in size with every year. Alongside spatial design, graphic design and screen design we also supplied the on-site-events with DJ acts from wupwup artists collective. With participation by BLS – Business Location South Tyrol, Architects: Abram & Schnabel, G22 Projects, Höller&Klotzner, monovolume, Ralf Dejaco and Erlacher, Frener Reifer, Höller, Stahlbau Pichler. Special talk by Mr. Reinhold Messner.